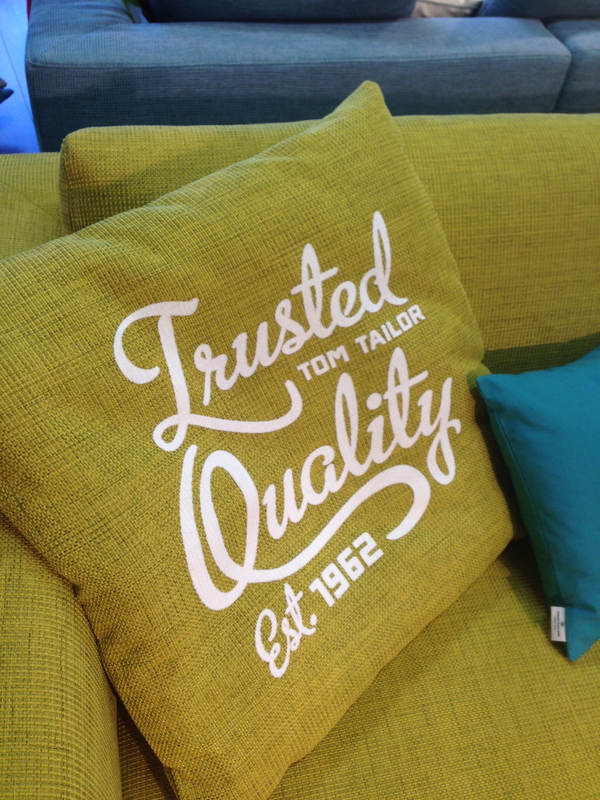 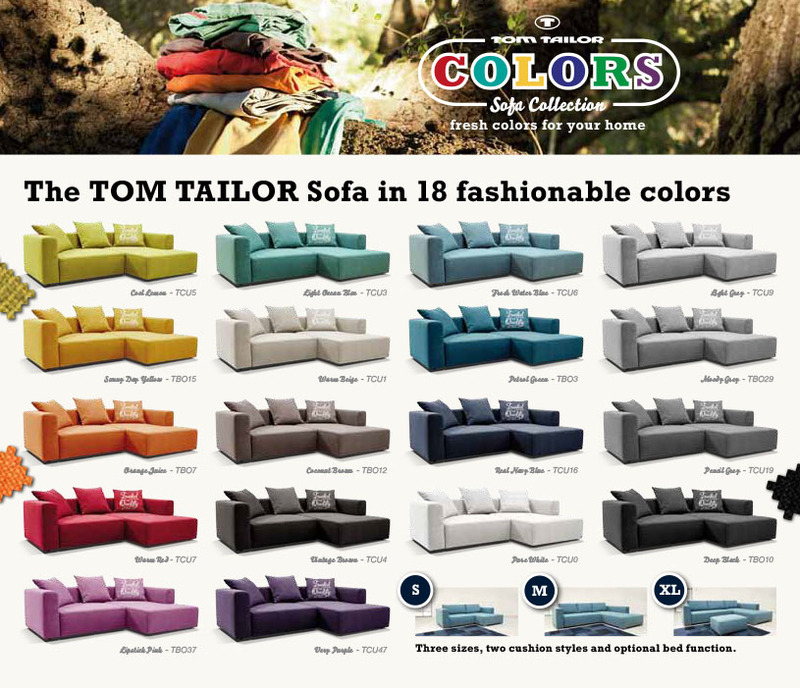 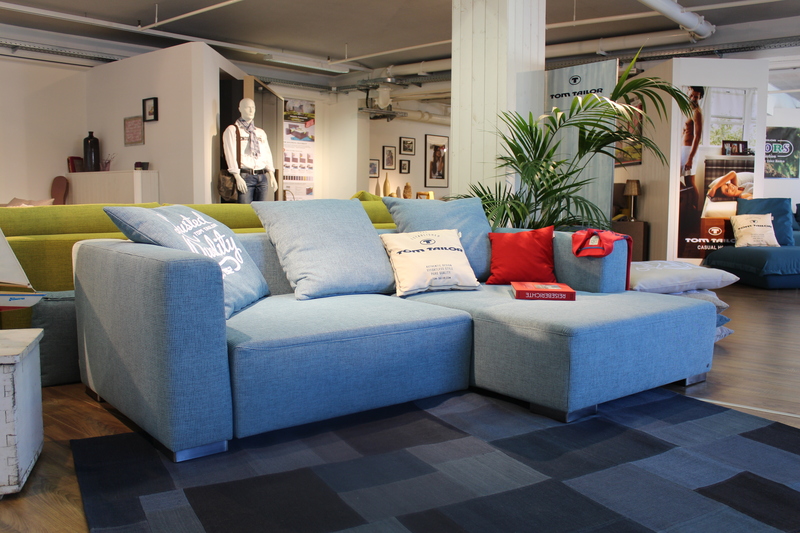 Casual fashion brand TOM TAILOR has updated their upholstery range with “Colors”, a clean cubic sofa model with 18 fashionable colors (including the upcoming orange and berry shades) and a fashion print on one of the cushions. 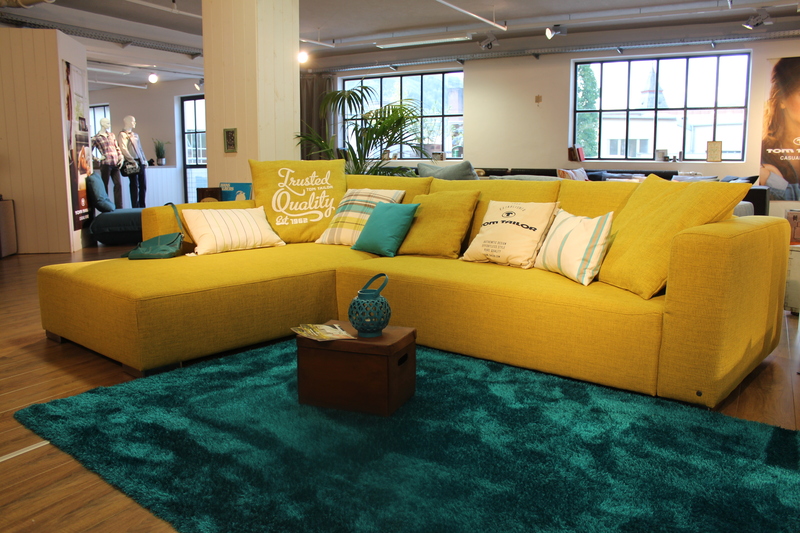 We really like the fresh colors and soft flock print on the cushions. 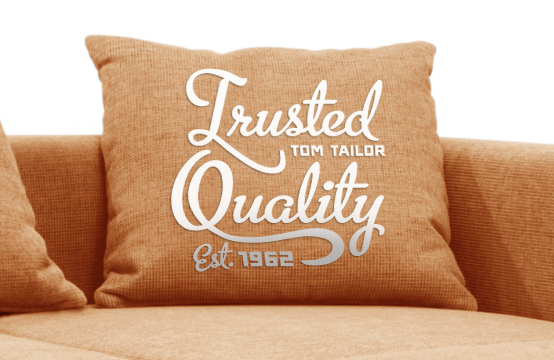 This surely stands out versus the grey uniformity of the upholstery world. 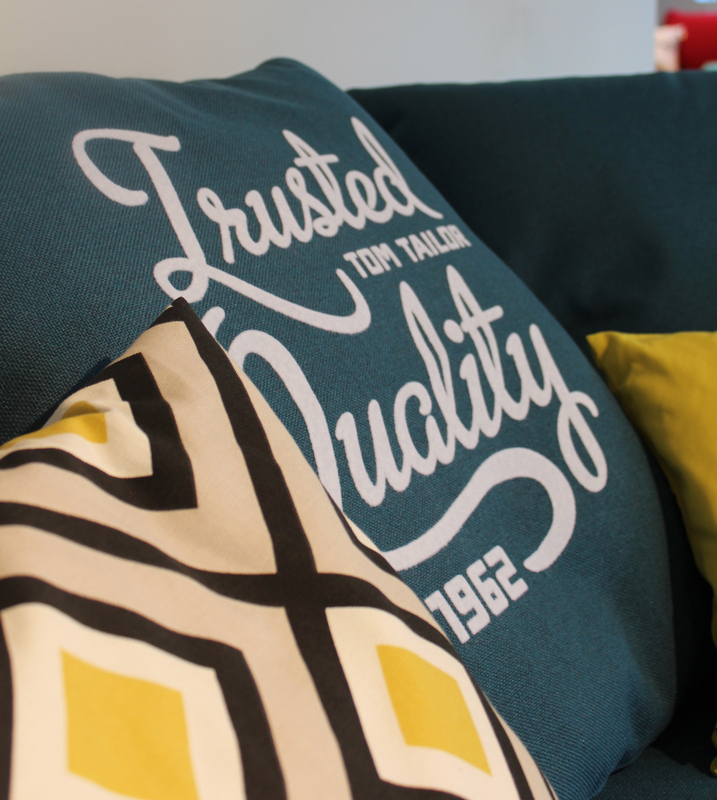 For more images look here and here. 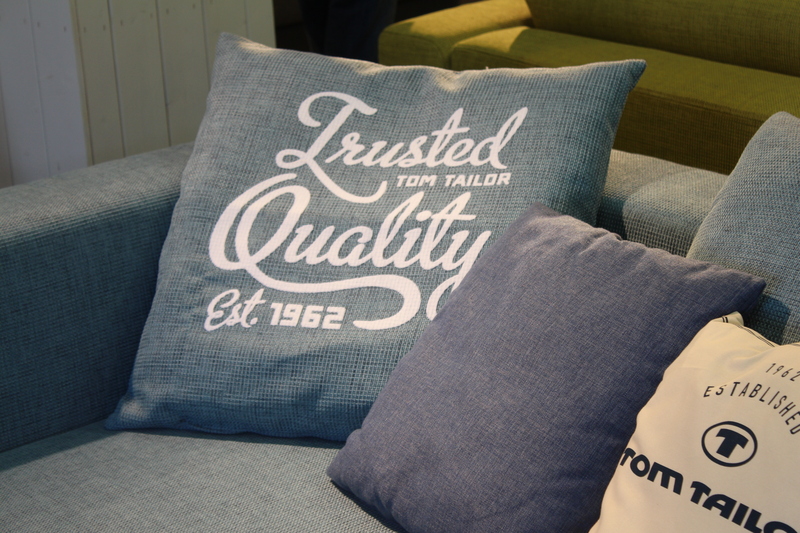 This entry was posted on September 5, 2013 by Chef de Cuisine in Home Collections and tagged Cushions, fabrics, fashion, Furniture, Home collection, TOM TAILOR.